ISSUE: An incorrectly machined Upper Fork Stem Bracket (part number 45900027) causing the motorcycle to have an excessive steering angle allowing the inner fairing to contact the rear brake fluid reservoir resulting in a loss of brake fluid. It could also allow the Steering Damper to act as the steering stop, resulting in a damaged Steering Damper. CONSEQUENCE: Loss of brake fluid from the rear reservoir would reduce brake performance. Steering damper damage could reduce the rider's ability to control the motorcycle. Either condition increases the risk of a crash. REMEDY: Harley-Davidson will notify owners, and dealers will inspect the trikes and replace the fork stem bracket, as necessary, free of charge. The recall is expected to in late November 2013. Owners may contact Harley-Davidson at 1-800-258-2464. 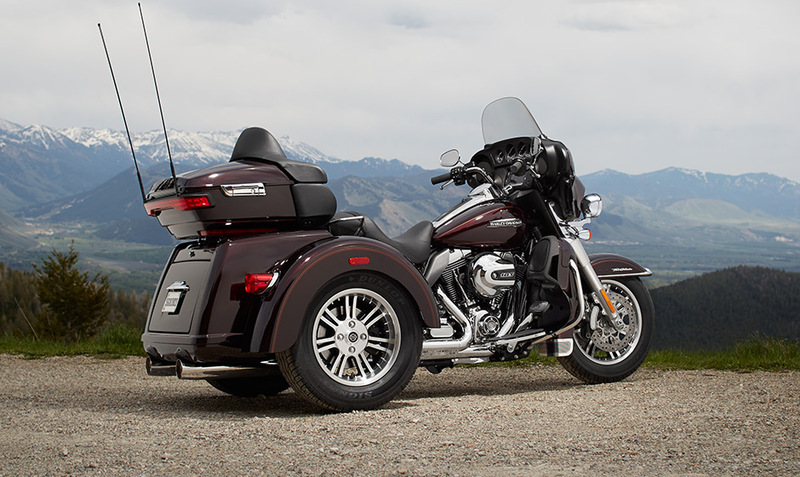 Harley-Davidson's recall number is 0152. According to Harley-Davidson no customer complaints were received regarding this matter.